Don’t let the weather (or your wallet) scare you off of spending time outdoors; REI Outlet just kicked off a temporary markdown sale through 2/4, with discounts of up to 70% on thousands of name brand items. 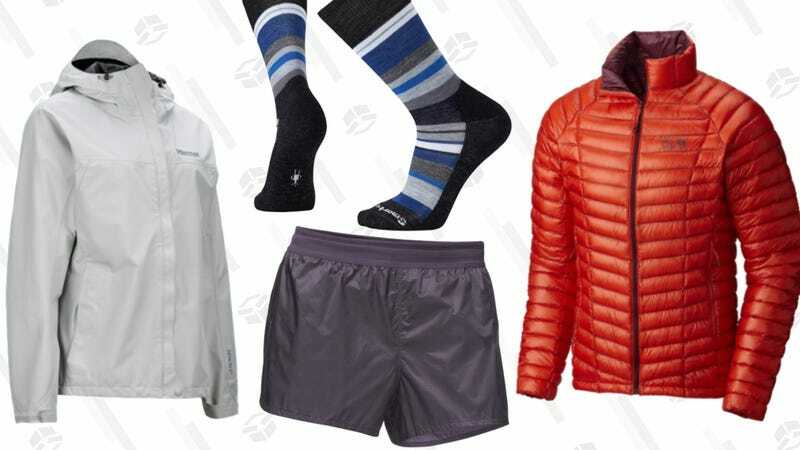 Clothes, outerwear, tents, sleeping bags, and other accessories are included, and popular brands like Arc’teryx, Smartwool, Columbia, and the North Face have their own sections of the sale. There are a lot of deals to sort through, but here’s some gear we’ve previous recommended that’s included in the sale. As you’d expect, sizes and colors are limited, so be sure to check out the full sale page, where you can sort by size and gender to see what’s available.